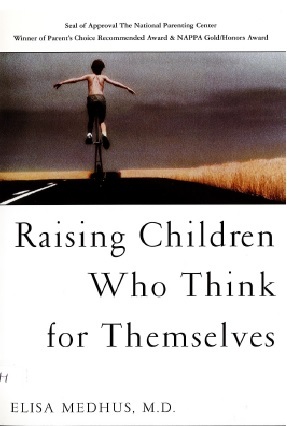 This book offers a new approach to parenting that has the power to reverse the trend of external direction in our children and help parents bring up empathetic, self-confident, moral, independent thinkers. Children who are externally directed make decision based on the peer groups, violent movies, sexually explicit television shows, and rap lyrics that permeate their lives. When children are self-directed, on the other hand, they use their power of reason like a sword to cut through the jungle of external influences. 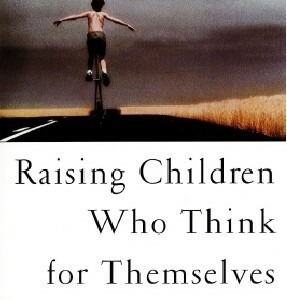 Fortunately, the author shows us, it is never too late to foster in our children the ability to weigh options, consider sources, and think for themselves. Publisher: Beyond Worlds Publishing, Inc.